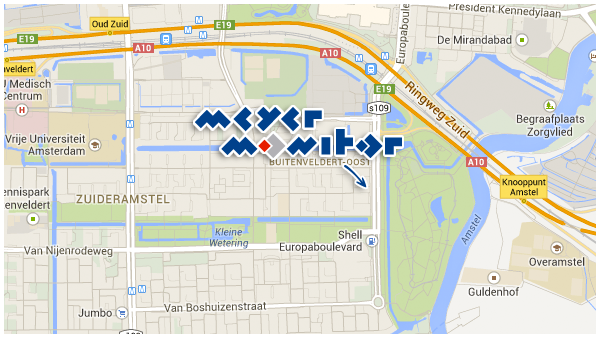 MeyerMonitor was founded in 1998 by academics from Nyenrode Business University, communication experts and strategists with a shared ambition to connect boards and their people around strategy. The MeyerMonitor team consists of talented professionals with expertise in the area of strategy, organization, leadership, corporate dialogue and data analysis. We constantly update each other’s expertise. The team is supported by highly experienced professionals from the supervisory board who have extensive track records in various industries, in professional services and in the academic world.